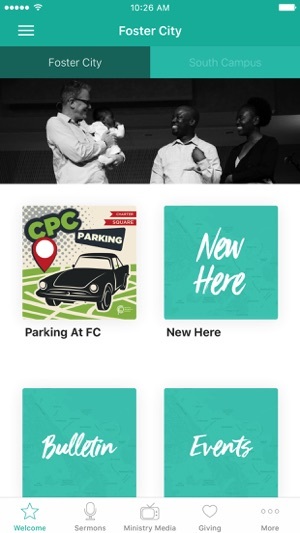 Welcome to the official Central Peninsula Church App! 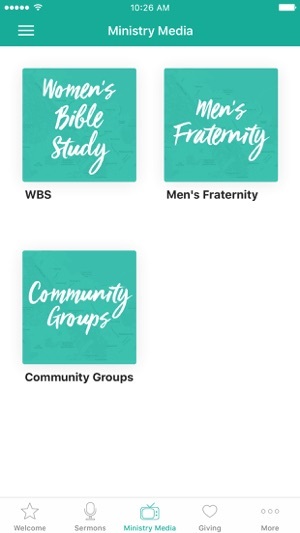 Listen and watch sermons, find out more information about CPC, and connect with us through our app. 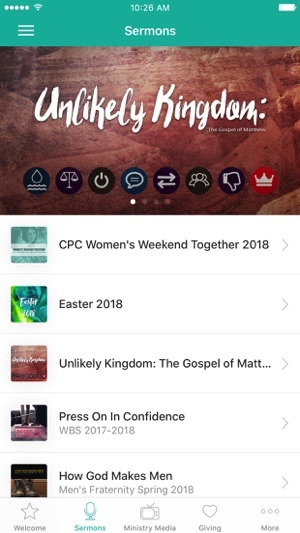 The Central Peninsula Church App was created with the Subsplash App Platform.